Renowned educationalist Sir Ken Robinson makes an interesting case for integrating technology into the heart of education . In arguing the unique shift today’s digital age has brought to education, Sir Robinson highlights how technology in classroom “connects students not just with people in the classroom but with virtually anyone on the planet”. This means that effective education, or the expectation of effective education, in today’s world has to embrace possibilities to transcend borders and cultures because technology has made it possible and ever easy to. Our flagship elearning product, Mingoville English (http://mingoville.com) virtual world, was built with a foresight of this “borderless” education context even before digital education made its invasion into classrooms today. In the fun Mingoville virtual world, children from all over the world can sign up and choose an avatar. Then within the virtual city of flamingos, challenge fellow flamingo friends from a different country to a variety games, quizzes and tasks as they complete their missions to learn English in Mingoville. The virtual world also offers a “chat” function of an environment designed with maximum security, for kids to learn to make friends cross-culturally. What this does goes beyond learning English, to the understanding, at a tender age of as early as 6, how diverse and massive the world out there is. It could be a trigger point for parents and teachers to probe a child to think and learn about the dynamism of today’s world. That alone could stretch the imagination and creative capacity of a child, which is essential and an absolute necessity to education. Feel free to share your thoughts on this. 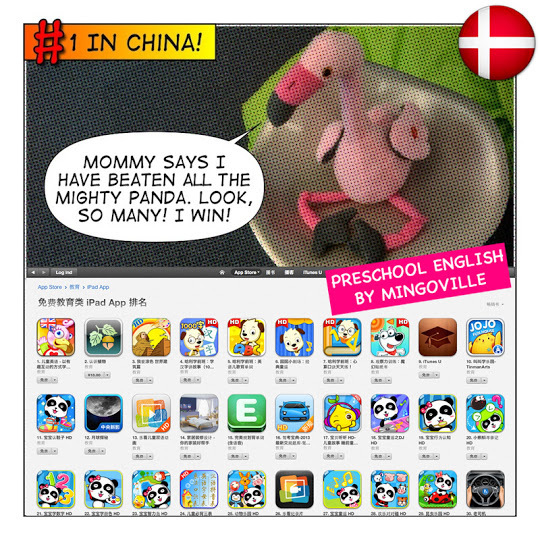 Also check out our Mingoville English virtual world at www.mingoville.com. 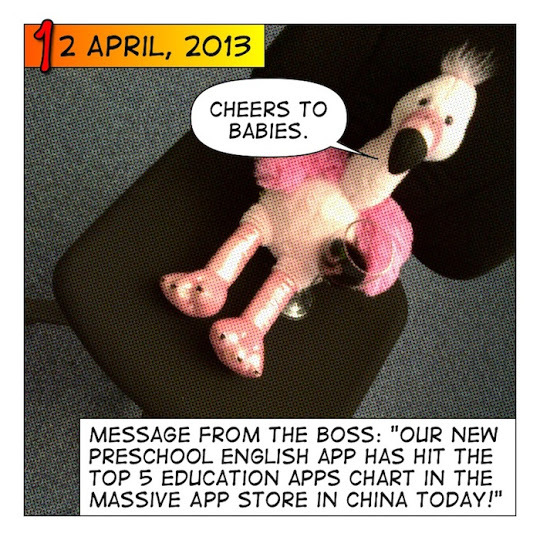 Following the huge success of our flagship product Mingoville English virtual world, we have just soft-launched our Preschool English game app for the iPad! Try it now! The first mission is free for all!